I love Carole's books and I can't wait for the kids and I to read the new If I were You And Lived Series! I can imagine all the goodies to learn about new cultures that are involved. 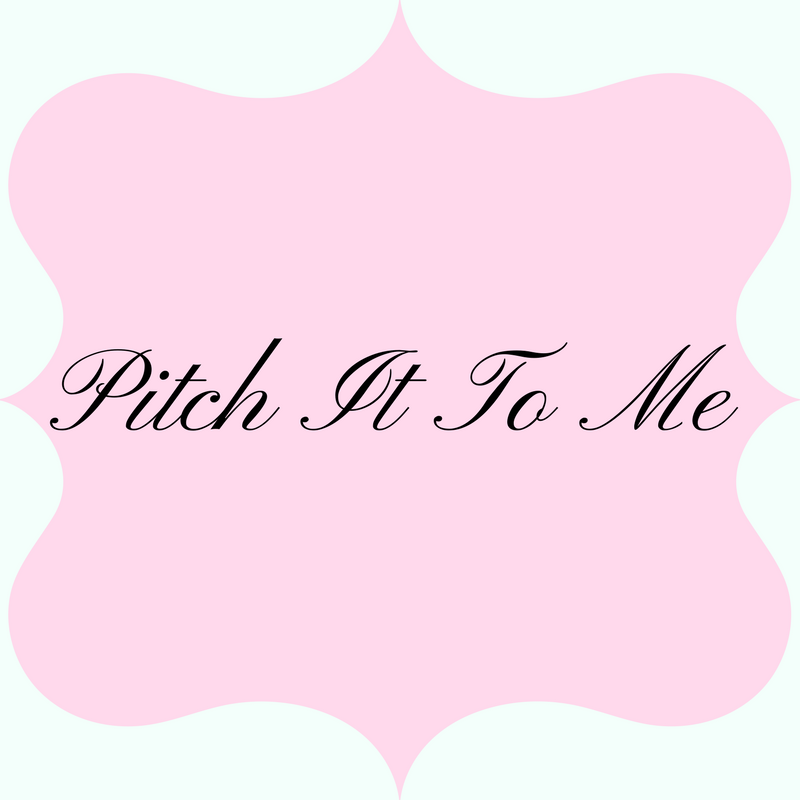 Come visit and enter the If You Were Me And Lived In Russia + $50 Paypal Gift Card #Giveaway! This Summer is going to be interesting indeed. The kids have so much to accomplish. Especially their 100 book club reading at the library. They are half way there already! They devour books I tell you! Carole P. Roman continues to write great children's literature! 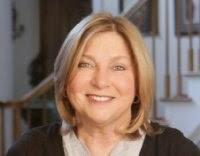 With her ground breaking series of, "If You Were Me and Lived In...", Carole P. Roman captured the hearts of children around the world. Her first book about Mexico has won several awards including the Pinnacle Book Achievement Award in 2012. Now, she wants to introduce her most recent in the series, "If You Were Me and Lived In Russia." 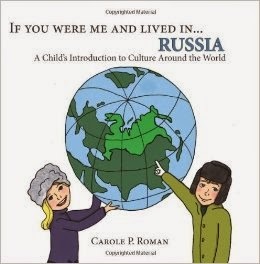 Come along as Carole P. Roman takes your child on tour to Russia and learns things like,where St. Basil's Cathedral and the Kremlin are. Find out what borscht is and what is the most popular game children like to play. To introduce this fine book, Carole P. Roman is having a mega giveaway with three winners. Enter below for your chance to win one of the three prizes. 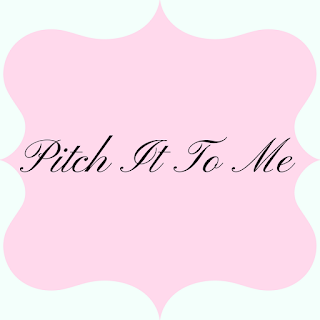 JamericanSpice was invited to promote this giveaway on behalf of Carole P. Roman. No compensation was given for this post other than links on the Rafflecopter. This giveaway was arranged by Away We Go Media. Winners will be selected at random by Rafflecopter. All entries will be verified for accordance with the rules of each entry. There will be three (3) winners for this giveaway. The giveaway is open Internationally. 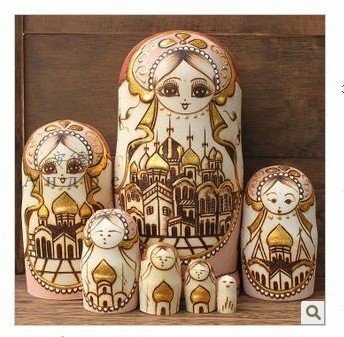 However, if an international winner is selected for the first prize, you will not be eligible for the nesting dolls and can only receive a Kindle copy of the book. Kindle copies of the book for 2nd & 3rd prize for international winners as well. You must have a Paypal account in order to win and prize will only be paid in US dollars only. Giveaway begins on May 22, 2014 at 12AM MST through June 6, 2014 at 12AM MST. Winners must respond to an email sent to them within 48 hours or forfeit their prize. Yes ! My first earings are now attached to my mothers wedding ring ! And she kept it very well, now it's mine ! I think my grandfather's grandfather clock is something I'd always cherish and pass down. We have an large antique oval frame with a photo of my husbands Great Grandfather & his sister. We have a set of drawings that my grandma and her mom and my mom have created as well as a old locket from my great grandma. I have an autographed photo of Walt Disney from my great grandmother that's very dear to me! yes I have some family heirlooms. One is a small paddle that my dad made me when I was a young lad. My Grandmother's fishing floats that are from the early 1900's. A small mouse necklace from my mom. I have some jewelry from my Grandma that I will pass down to my daughter. I cherish a gold cross necklace that my mom wore everyday. It's now around my neck. I have some very pretty tea cups that my grandmother use to collect. we do not have any family heirlooms. both my husband and myself are sort of the black sheep of our families. I don't have any heirlooms unfortunately. My mom has some china that she's planning on passing down to me. I have no heirlooms that I am aware of. I have an antique end table that was my great grandmothers.